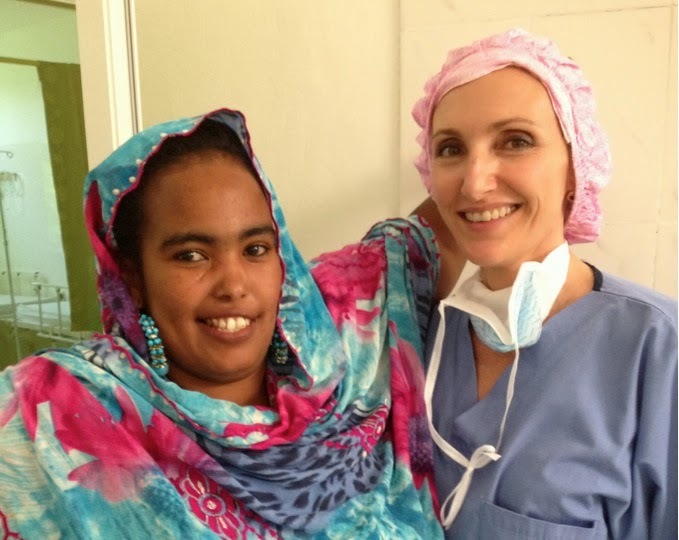 Donations to Fistula Foundation supported a visit by fistula and pelvic floor surgeon Dr. Lauri Romanzi to the Edna Adan University Hospital in Hargeisa and the Boroma National Fistula Hospital in Boroma. During her visit, 49 women at the two hospitals were treated for obstetric fistula and other incontinence problems. 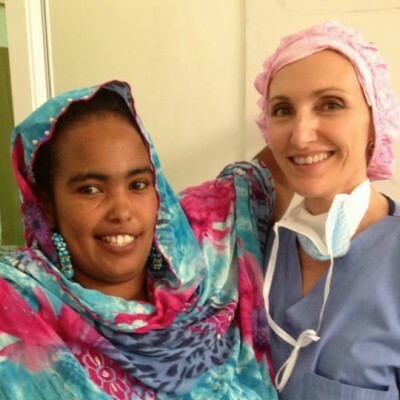 Support was also provided for fistula surgery training for five doctors.